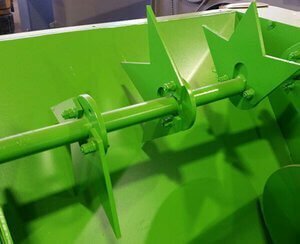 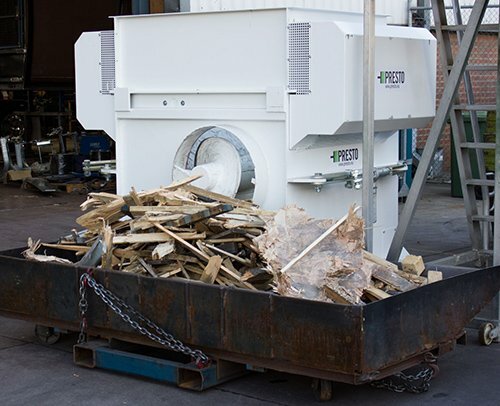 The Presto Timber Crusher, pre-treats wooden pallets for volume reduction and easy compaction delivering over 6.5 tonnes into a standard 31m3 bin. 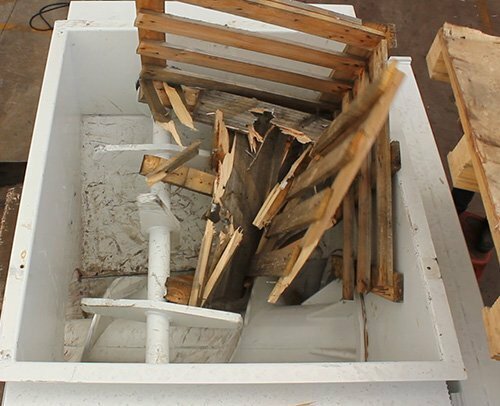 The video below shows just how powerful this unit is, reducing even wooden crates to splinters. 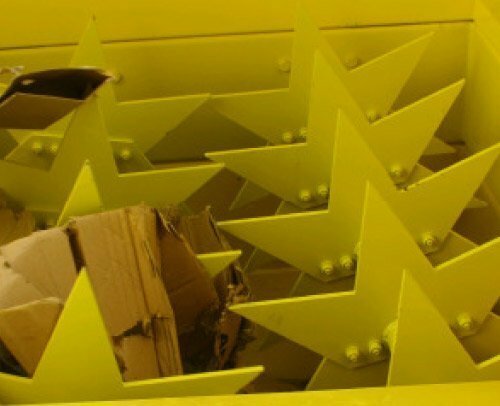 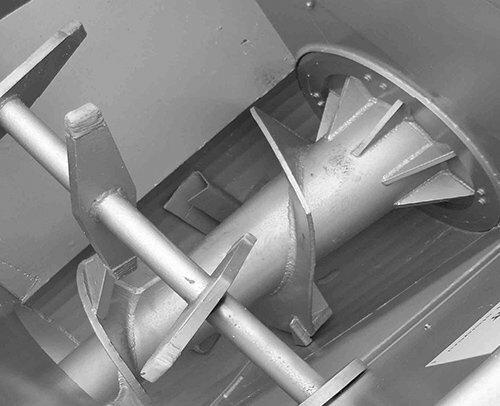 Easy to install, maintain and with a robust construction ensuring long service life, the Presto Pallet Crusher provides a simple solution to save you a time, money and storage space.